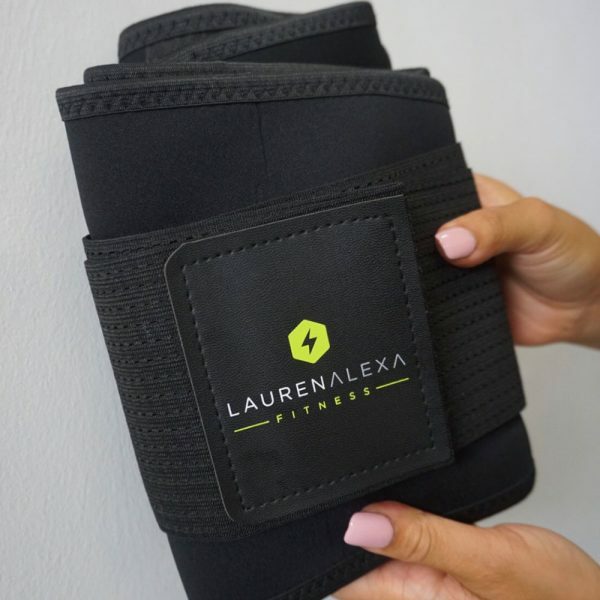 The Lauren Alexa sweat belt is best used for those who want to give added focus to weight loss around their abdominal area. 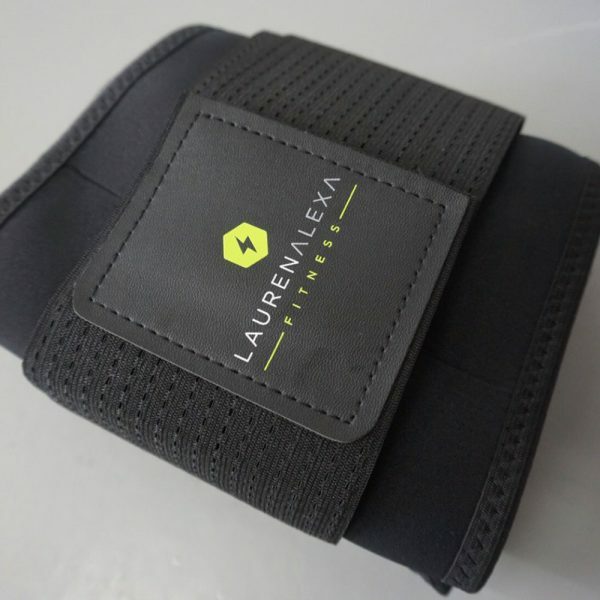 The sweat belt increases the blood flow around the waist and the additional heat results increased perspiration, helping you to shed those pounds and tone up. 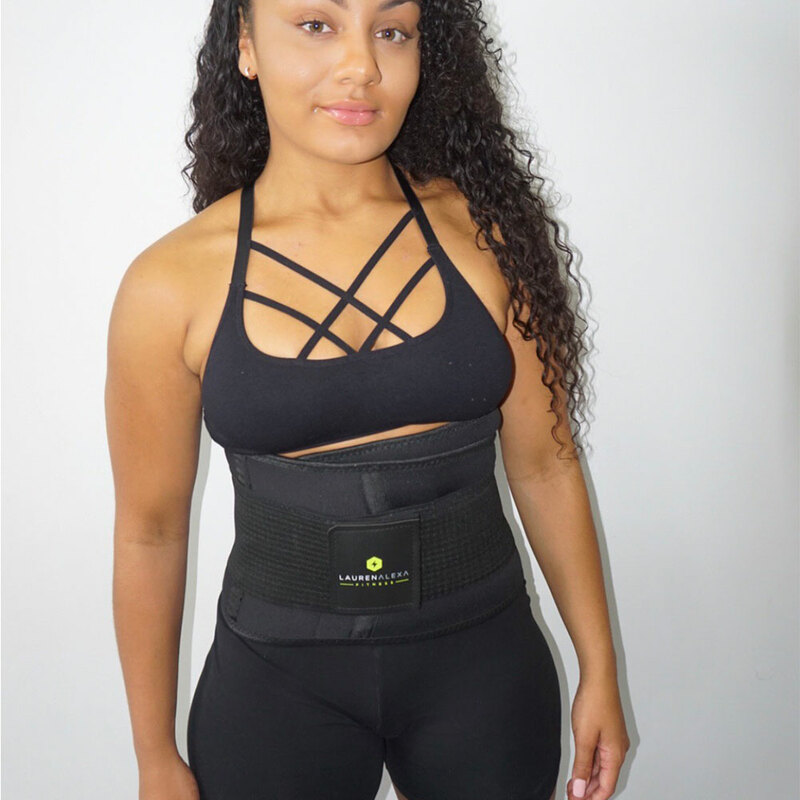 If you want that flat tummy for summer, this is your star buy! Note: For best fit, select the size which currently represents your starting size rather than your goal size. 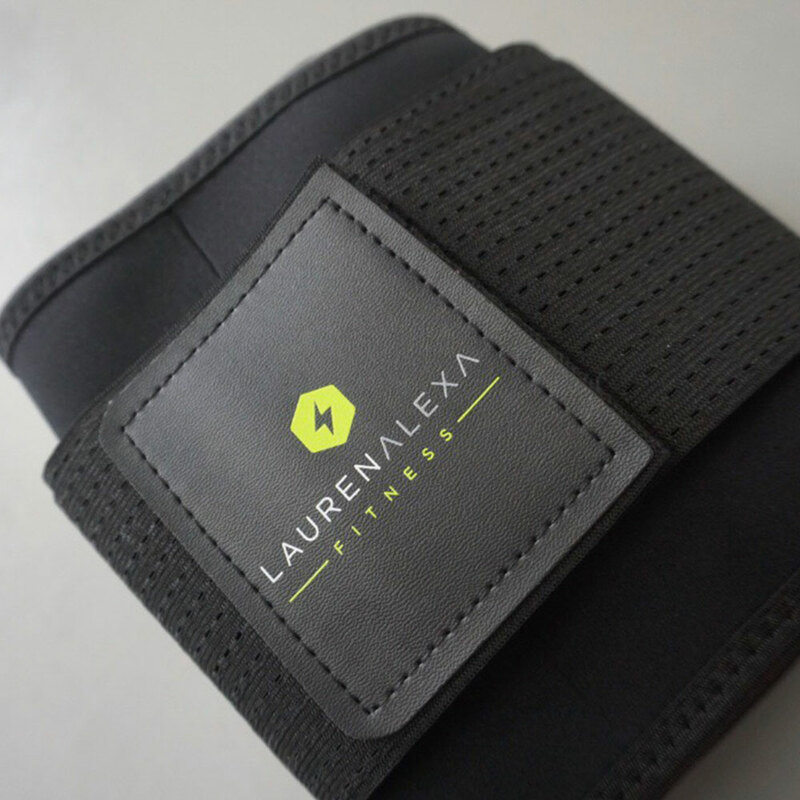 As the belts are adjustable, there will be some ability to tighten the belt as you lose weight.